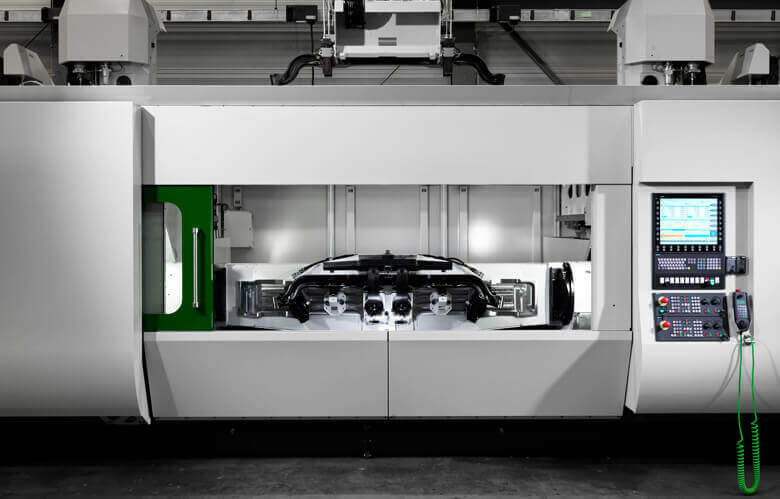 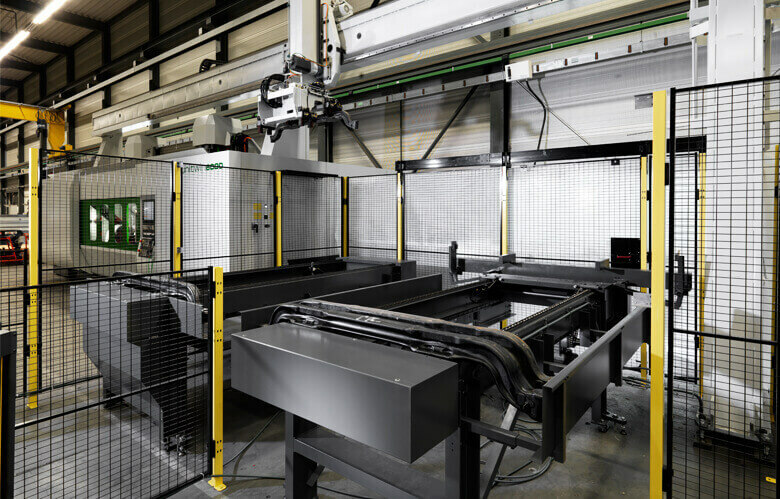 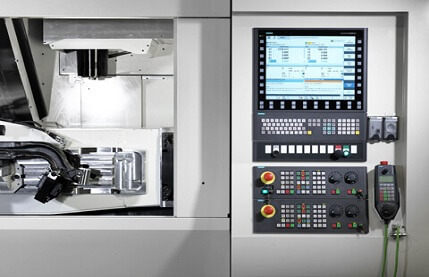 The two tilting spindles plus A-Axis make a range of operations possible, while the ability to park one spindle and use the other increases uptime for maintenance or tool changes. 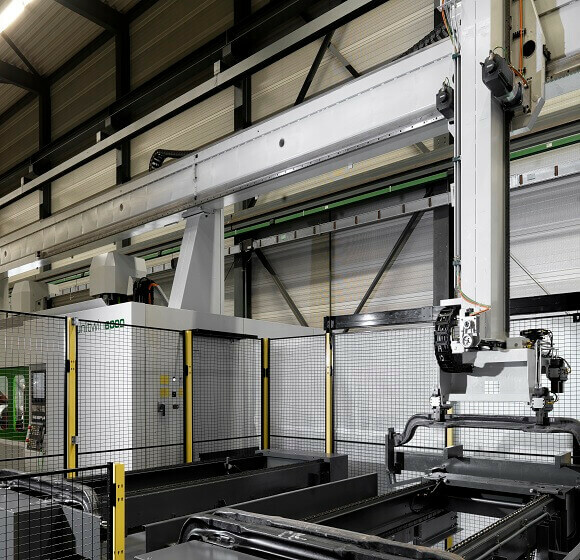 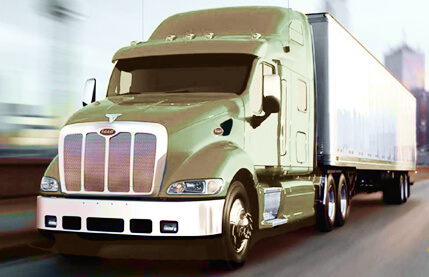 With over a million truck front axles being produced every year on Unisign machines it’s fair to say that we know what we are talking about in applications like these for the truck makers industry. 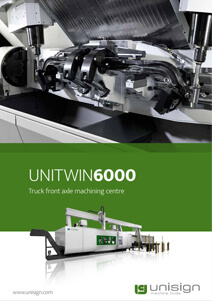 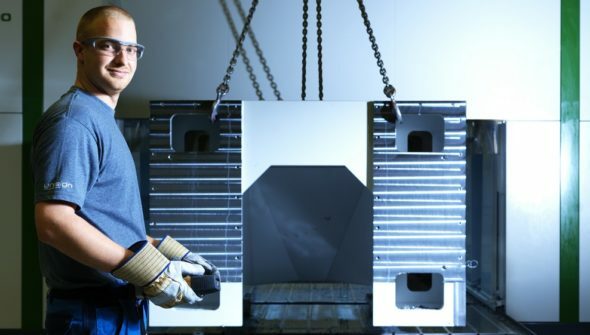 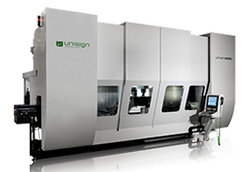 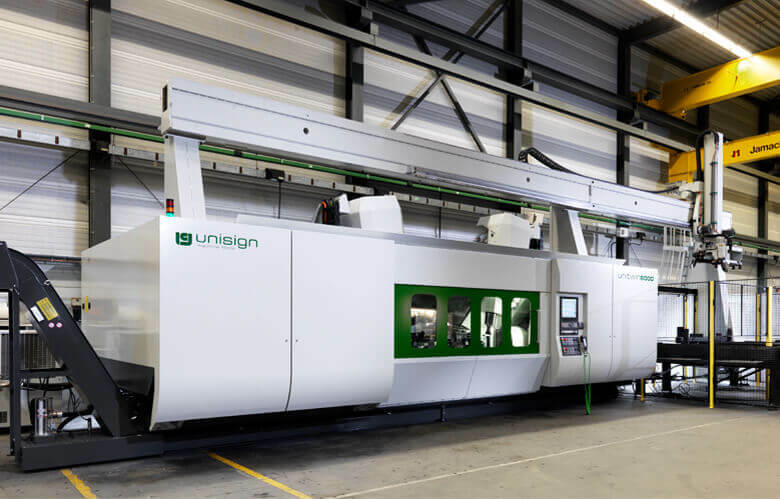 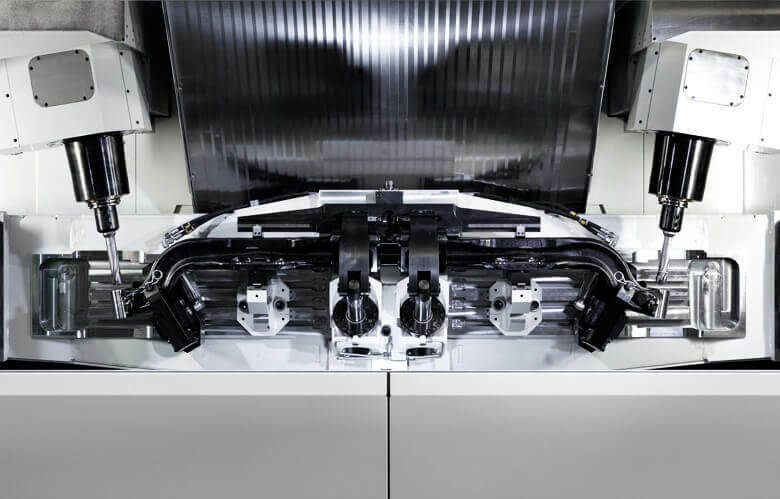 We have established a world leading position by introducing the Unitwin6000, a machine with two very powerful main spindles. 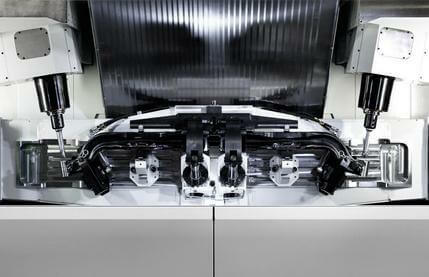 The improvement in quality and reduction in cycle time is astonishing!